Our accommodation is in the centre of all the action if you’re studying in Bournemouth. 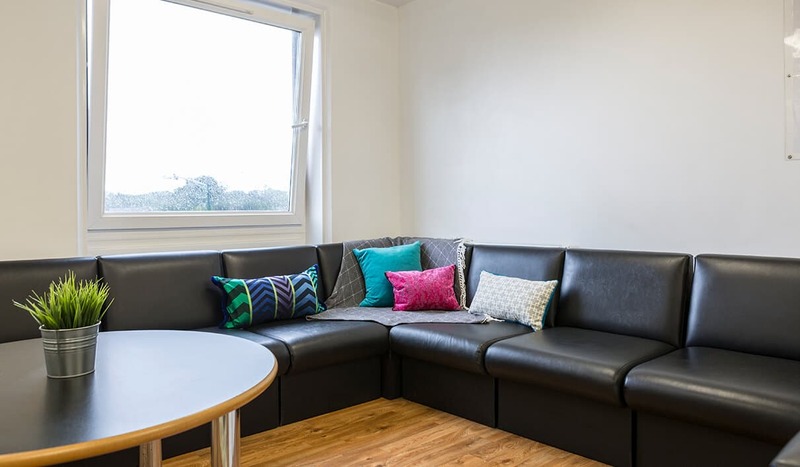 Hop on a bus for just eight minutes’ to reach Talbot Campus or have a relaxing 10-minute stroll to the Lansdowne Campus – we’ve got you covered when it comes to efficient exploring and we deliver accommodation for Bournemouth University too. You can’t go wrong! Whether you’ll spend your time breathing in the fresh seaside air on Bournemouth Pier, or exploring high street shops and nearby cocktail lounges, we’re at the heart of this buzzing seaside town. Looking for value-for-money and a modern home? Our en-suite rooms in Bournemouth are a match made in heaven for you. Live your best student life today! Have a university experience to remember in one of our spacious Standard Rooms in Bournemouth. With small double bed, en-suite & more! Who says you can't live in luxury as a student? Not us! Our Premium Rooms in Bournemouth offer an en-suite and extra storage, so you can easily settle in. Experience freedom and independence in a Studio Room in Bournemouth. With en-suite & private kitchen, you'll live your best life! 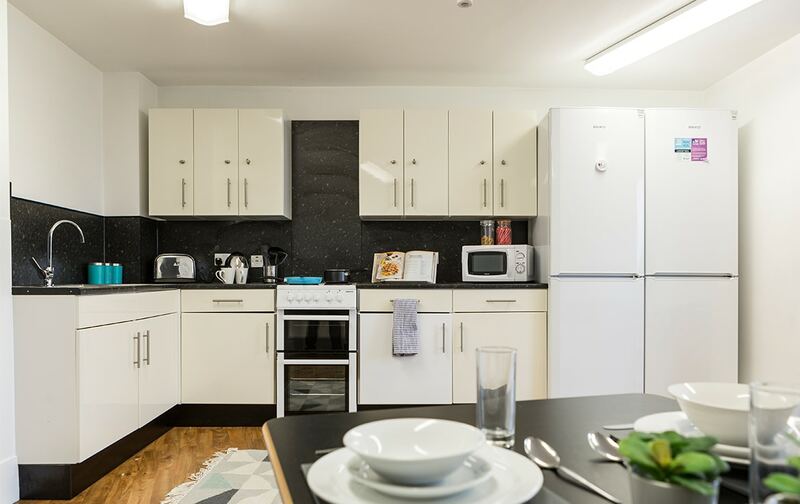 What types of accommodation are available in Cranborne House? We have a range of different rooms available to suit your budget and each comes with en-suite bathroom, comfortable single or small double bed and enough storage space for all of your home comforts and new stationery. Our Value, Standard and Premium Rooms feature a shared kitchen and living space, so whether you’re having a movie night with your roomies or figuring out how to cook, you’ll have the opportunity to make some lasting memories with new friends. Feeling a bit more independent? Explore our Studio Rooms with small double bed, en-suite and private kitchen area. You’ll still have plenty of opportunity to make friends at one of the events run by your ResLifeBU team in and around the village – maybe become besties with your neighbours too! At Cranborne House, what you pay is all-inclusive, so you never have to stress about unexpected electricity, water or internet bills. Contents insurance and 24-hour security are provided for your peace of mind whenever you decide to venture outside of your room’s four walls. When you’re not getting down to the grind doing some revision or having a nap between lectures, you can cook up some tasty treats in the outside BBQ area (depending on the British weather) or challenge your course mates to a game of table football in our funky social room. We’ve also got a super-handy parcel service, and our easy on-site laundry room means you no longer need take your dirty washing home – grab the responsibility with both hands!